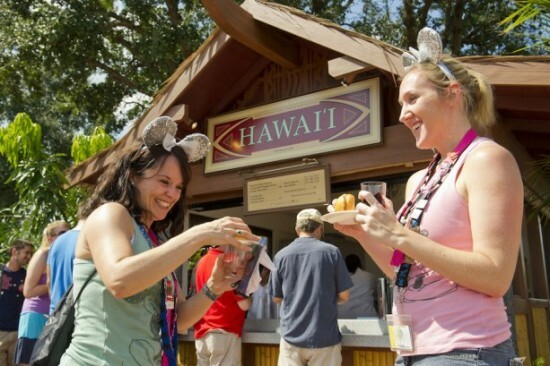 When the popular Annual Epcot International Food and Wine Festival returns this fall we will see something new on the scene. For the first time ever in the Festival’s 20 year history the marketplaces will expand into Future World. The new festival area will be called “Next Eats” and will include both a marketplace called Sustainable Chew Marketplace and a Chew Lab, a look into food-science. The new marketplace will feature three dishes from the ABC program “The Chew”. Savory pork spareribs with cheesy mascarpone grits, Ricotta and zucchini ravioli with tomato sauce and Vanilla panna cotta with fresh figs and pistachio brittle. 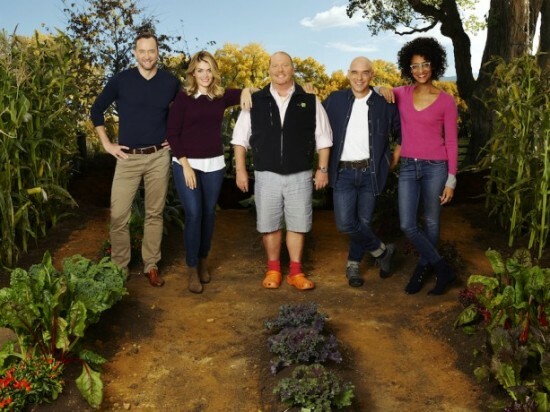 The ABC program “The Chew” will also show up at Epcot to tape their show at the festival. The taping will happen in front of a live audience October 7, 8 and 9th. Visit the thechew.com for more information of how to get tickets.